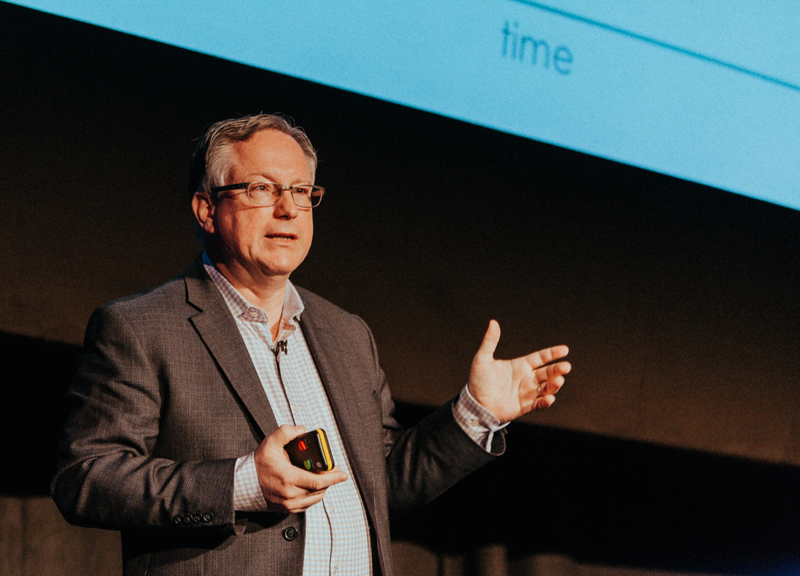 #MarTechFest is back for 2019 with MarTech's biggest name Scott Brinker set to return as headline speaker. 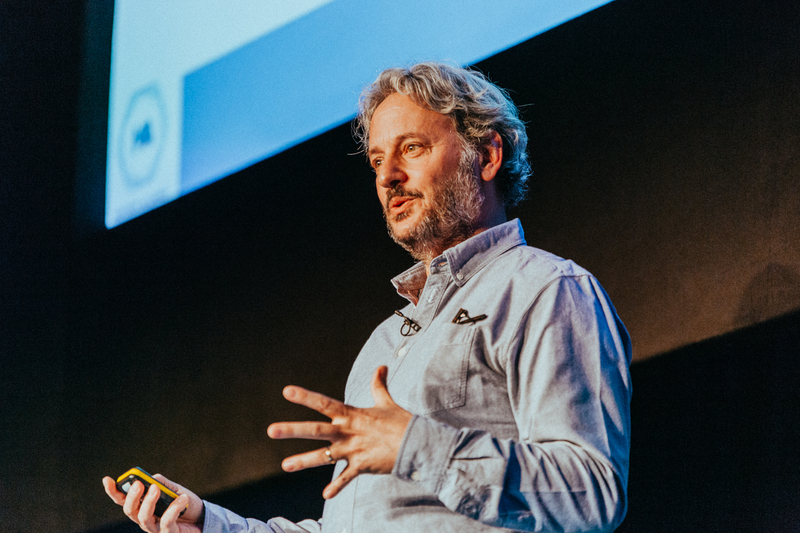 If you think you've got what it takes to join marketing technology's most influential personality on stage then we want you! Unique, creative, collaborative. We know #MarTechFest can't be its best self without the help of the martech community. 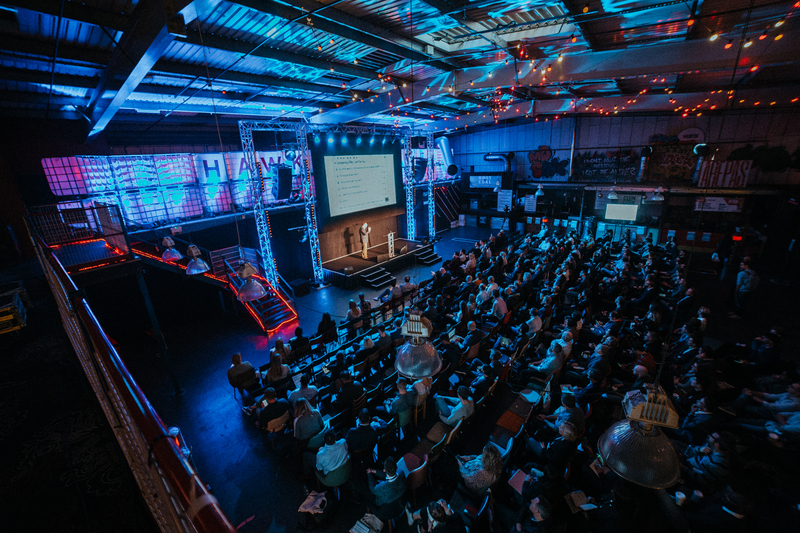 We're on the hunt for thought-leaders, creative thinkers, rule-breakers, change-makers and passionate martech advocates to work with us on delivering engaging content at this year's Marketing and Technology event #MarTechFest. Our content streams follow our four Ps of martech...Planning, People, Platforms, Processes. If you think you have a unique and creative way of telling your story in a 20 - 30 minute session, we'd love to hear from you! Developing your marketing technology strategy & roadmap. From 2019/2020 martech industry insights to a framework for mapping marketing tech plan to your customer journey. The skills, people, partners & team structure needed to deliver your martech strategy. Marketing technologists, marketing operations managers, data scientists to AI replacing roles. Marketing tool selection to building your complete marketing stack. In-depth martech case study sessions on the tech enabling/optimising advertising & promotion, commerce & sales, content & experience, data, management and social & relationships. From email marketing, search, content, social, measurability; conversational marketing, multi-channel automation & personalisation, sales enablement to rolling out your CDP. Agile marketing management to growth hacking operations; speed, adaptability and rapid experimentation. It’s not PG rated, feel free to swear freely if you’d like. Punchy and practical advice and insights, mixed with unique research and statistics. Advice and insights that can be transferable across B2B or B2C, a mix of industries and company sizes. Equally that is applicable for people at varying stages in their digital transformation. Emotive and animated delivery – Projecting your session in such a way that reading an article or script for the session would be a completely different experience to you’re actually presenting it. Unique and dynamic session delivery - do you have a creative way of presenting? A unique format idea? Let's chat. Your best opportunity of being selected is to have one of your brand side clients share their story of your solution.